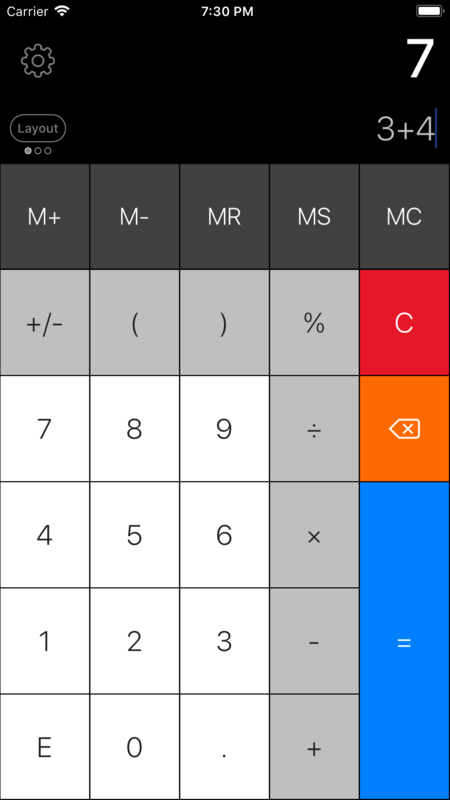 Every time you press equals your calculation is automatically saved with a time and date stamp. 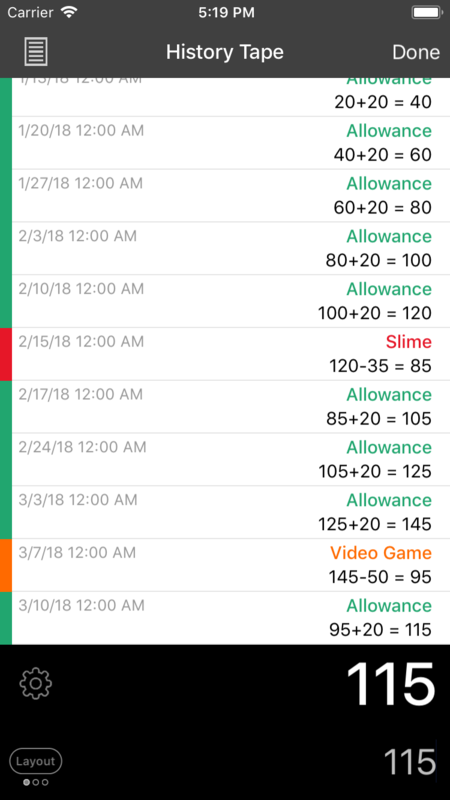 Add an optional label and color to identify each calculation. 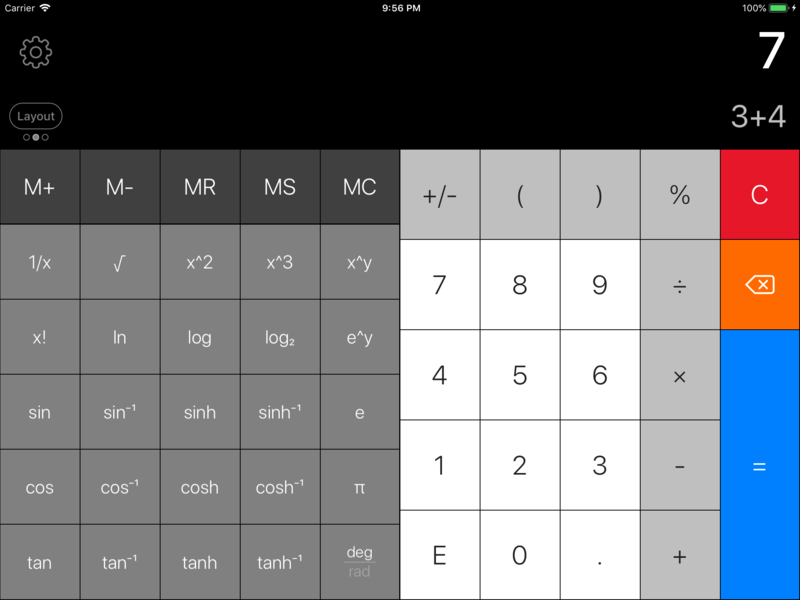 To access, swipe down on the calculator, or tap the Layout button on the Display until the Tape view is showing. 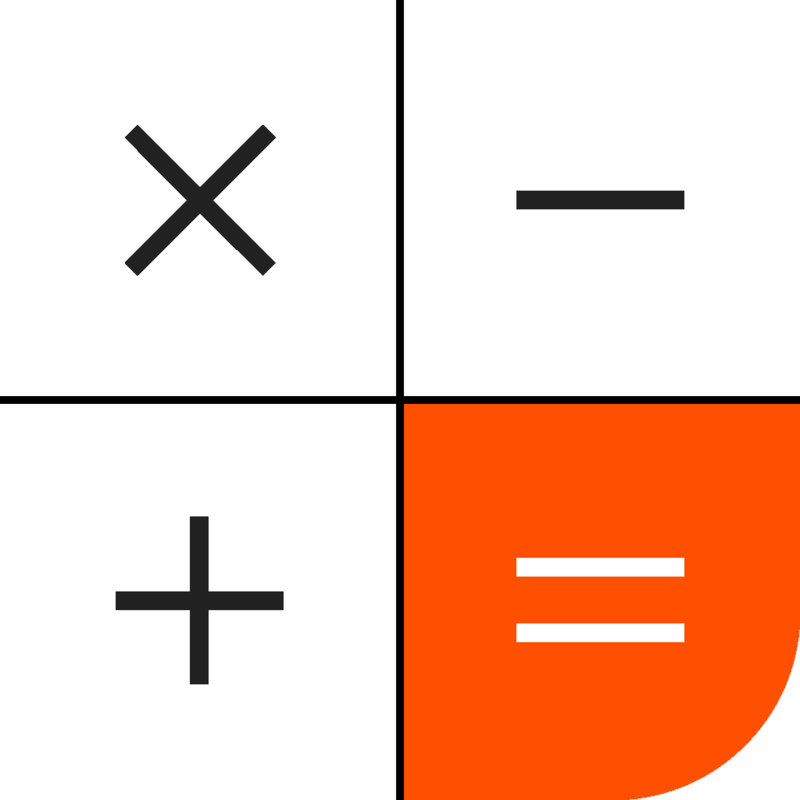 Create more than one History Tape to keep your calculations separated. 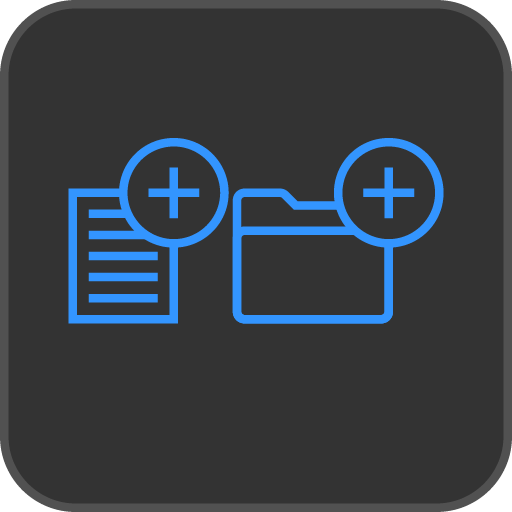 Organize the Tapes and put them into Folders with Drag and Drop. To access, tap the Tape button at the top of the History Tape, and then tap History Tapes. 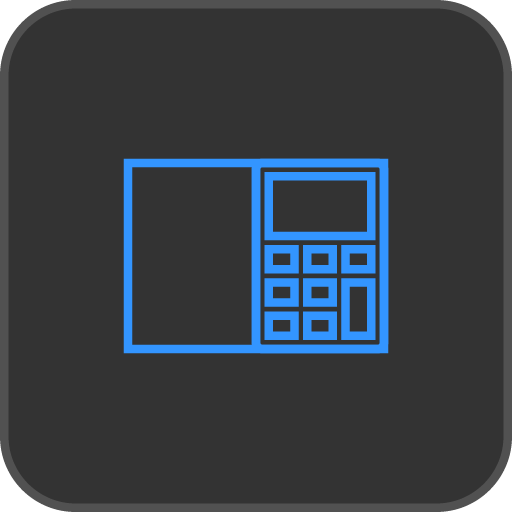 Perform quick calculations without launching the main app. 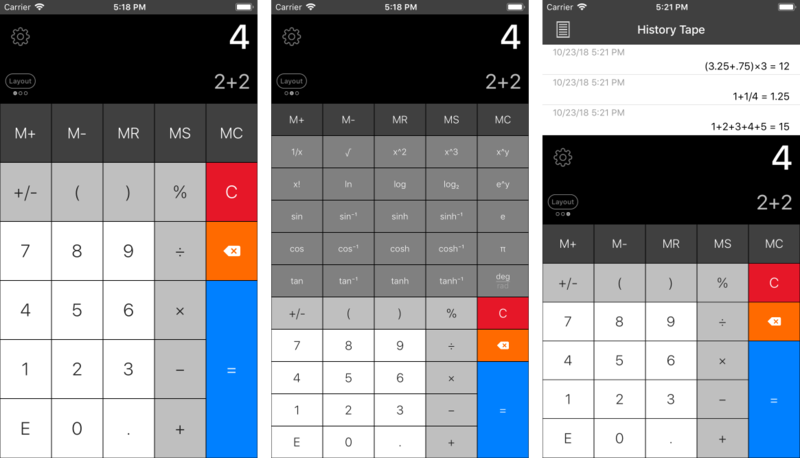 Calculations are saved to the History Tape and synced with the main app. 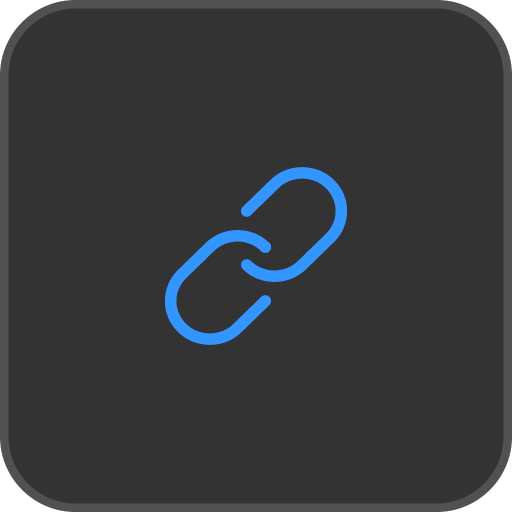 The Widget can be accessed in your Today View or 3D Touch on the app icon. 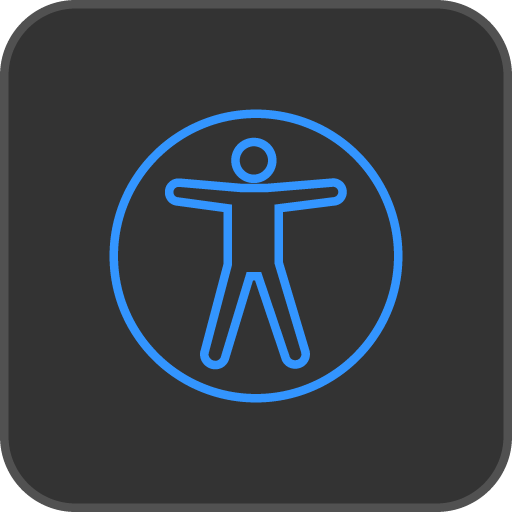 For more information on how to access Widgets, visit Apple at https://support.apple.com/en-us/HT207122. Adjust the font size in 5% increments. Increase up to 140% bigger. 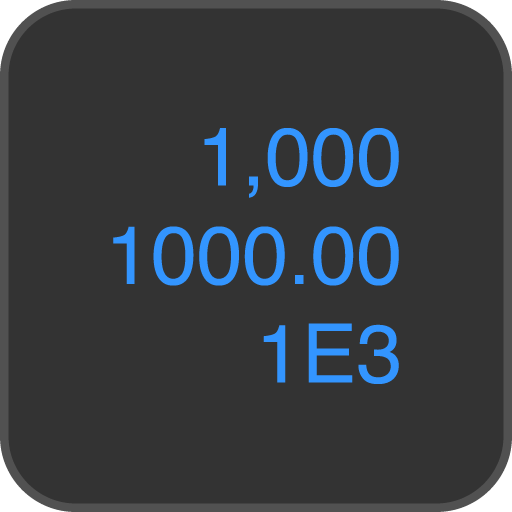 Adjustable minimum / maximum Decimal Digits. Scientific or Engineering E Notation. Backspace Button: Solid or Arrow. Division Button: Obelus ÷ or Solidus /. E Button: Hidden, E, EE, 00, 000. The result is calculated as you type. The input and result are shown at the same time. 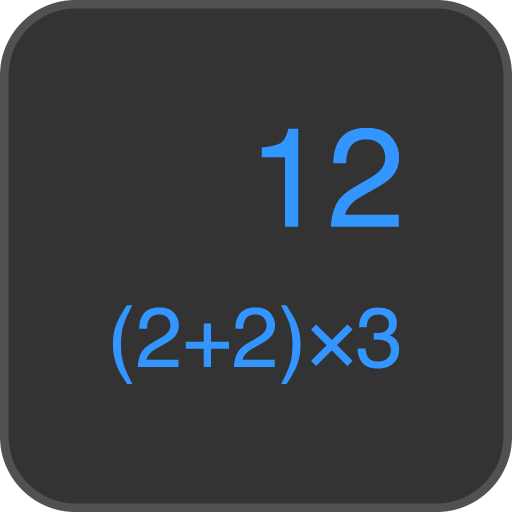 Multi-line input for really long equations. Backspace button to correct your mistakes. 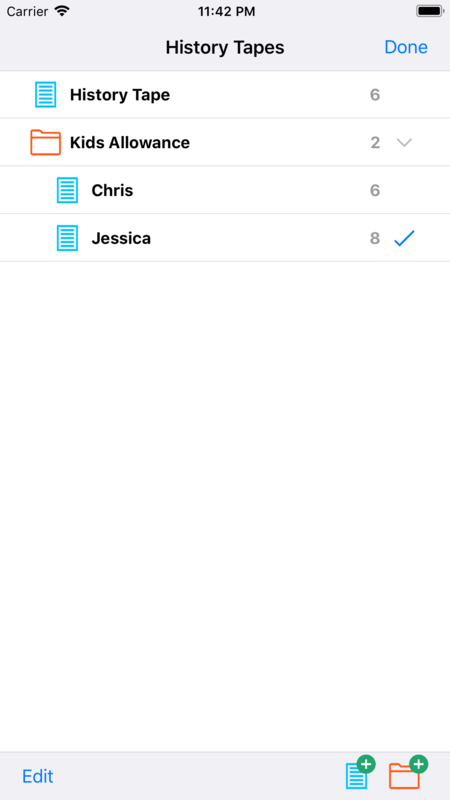 Copy and paste anywhere into the input. Tap & hold to move the cursor. Swipe down for the History Tape. Swipe left or right to switch basic & scientific keys. Swipe left on the Display to backspace, right to clear. 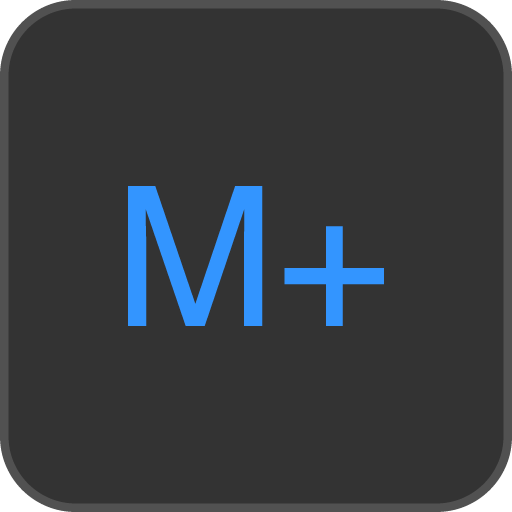 Show or hide the Memory buttons (M Plus, M Minus, M Store, M Recall, M Clear). The Memory value is shown on the Display. 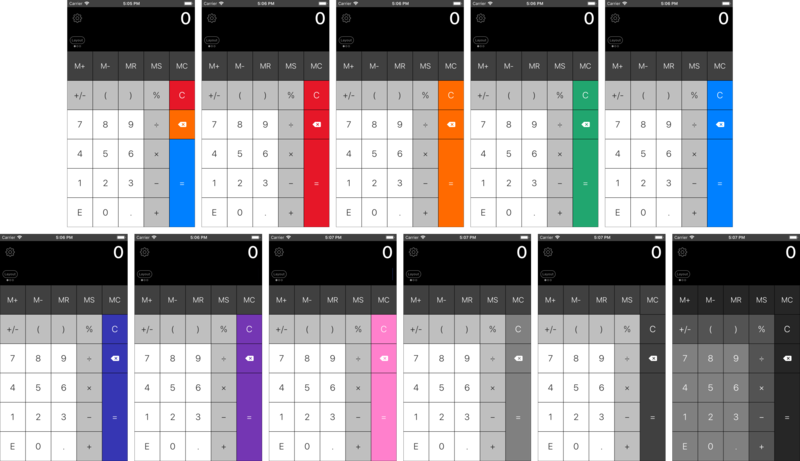 On the iPad, use the app at the same time as other apps. 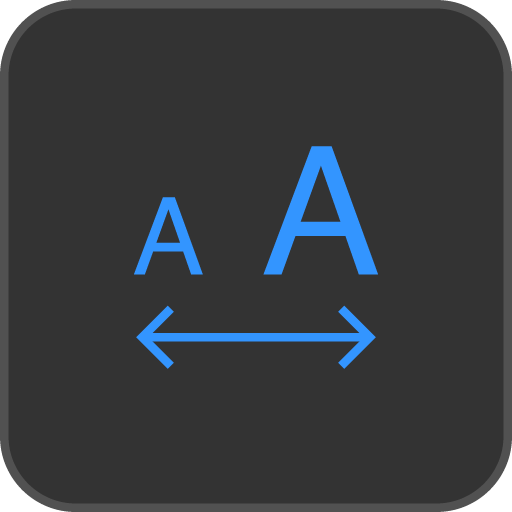 Voiceover Accessibility with support for Touch Typing.